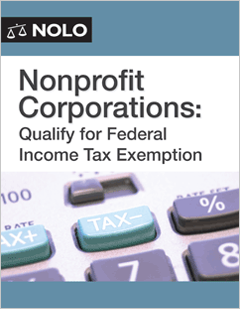 Forming a nonprofit corporation doesn't make much sense unless you obtain a federal income tax exemption for your organization, a process that usually occurs under Internal Revenue Code Section 501c3. If you're confused by the above, read on. You need this kit! Thousands of successful organizations have been founded using Mancuso's self-help materials -- make your nonprofit the next.